Plastic sheet, rod, tube, films, tapes, adhesives, sealants and prototyping materials delivered right to your dock. Shop Acrylic to UHMW and every plastic in between; browse by material, shape or category to find exactly what you need. Compare plastic materials, read case studies, search by application or industry, or use our Plastic Properties Table. Need transfer paper, plastic sheet, or fabrication supplies? We have clean, consistent materials for O&P professionals. Full service including router, milling, turning, forming, die cutting, polishing, molding, and assembly. Sort, compare, and find the plastic material suited for your application. MSL has worked closely with Curbell for many years. A significant volume of our work has requirements flowed down by our customers. 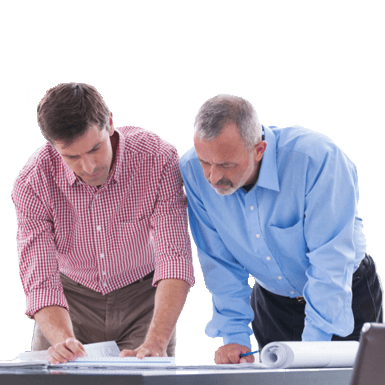 Having a strategic supplier like Curbell allows us to cross collaborate new ideas, processes, and materials by openly sharing drawings and specifications which provide us key advantages over our competition. Helpful articles, case studies, tools, videos, and white papers to help you select the right plastic material and solve application challenges. Explore tools and resources. Which engineering plastic is the most chemical resistant? What polycarbonate is optically clear and FDA grade? For answers to all your plastics questions. Ask a Plastics Expert.